‘Uff da!’ – A Piece of Norway in the U.S.
Home › Quirky › ‘Uff da!’ – A Piece of Norway in the U.S. In the 1800s, many Norwegians emigrated to the U.S. due to poor living conditions in Norway. Most of them chose to settle down in the Upper Midwest and Pacific Northwest. The Norwegians must have made a lasting impression: Even today you can find place names and surnames, among other Norwegian traditions. For instance, the state of Minnesota has adapted traditions from Norwegian heritage through traditional cuisine products such as lefse, lutefisk, gravlax, krumkake, lingonberries, kransekake and sausages. 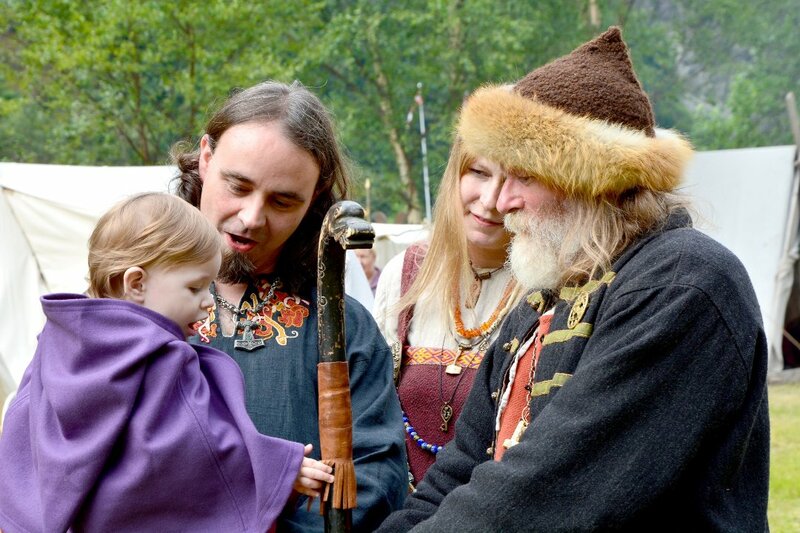 It is not just the culinary traditions, the surnames and Viking blue eyes that have left its mark. The Norwegian term ‘Uff da’ also made it through the needle eye when the Norwegians were Americanized, and it has become a major brand in the United States. The term has undergone some semantic changes over the years. In Norway, the expression is a statement of sympathy – that something is bad. The American connotation moves towards a ‘power expression’ in both positive and negative direction. 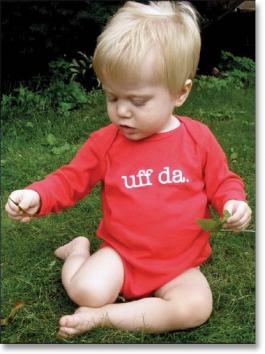 ‘Uff da’ was often used as swearing, so that the English-speaking would not understand the meaning. Spring Grove, Minnesota, has its own festival – the ‘Uff Da Fest. The festival welcomes you two enjoy the tranquility and pastoral views of the area, elsewhere the Norwegian Ancestors settled a longtime ago. With an occasional sprinkle of the Norwegian language still overheard on the street, and celebration steeped in tradition, ‘Uff Da Fest’ are sure you’ll find their fair city a delight to the senses any time of year. 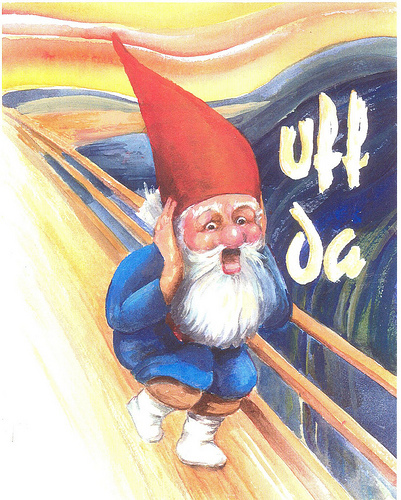 The following are some examples of how ‘Uff da’ has become established in parts of the Upper Midwest, often in a humorous way: The ‘Uffda’ store in Red Wing, Minnesota selling various Scandinavian and Minnesotan souvenirs, craft, gifts, and folk art, ‘The Uff da Mountain Boys’ is a band from Fergus Falls, Minnesota, playing Scandinavian and bluegrass music, and also the ‘Uff Da’ Airport in Stoughton, Wisconsin. Thanks for the info. I live in Wisconsin and I hear “Uff da” a lot. I think it’s mostly used in the original sense around here.